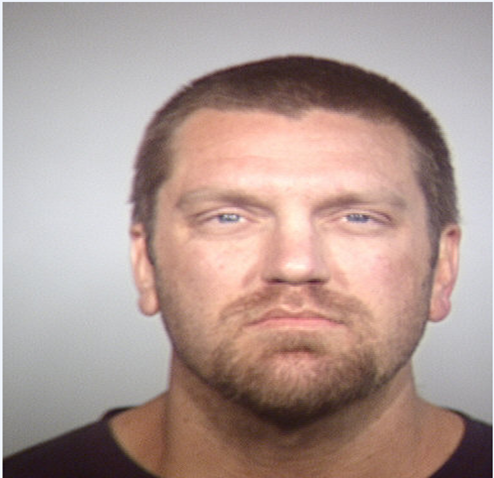 John Wayne BRAZEL is wanted by Tempe Police. The subject may be driving a 1998 White Chevy SUV with a white decal/sticker in rear driver’s side window with AZ license plate number BDY6785. John Wayne BRAZEL is a W/M, 33 years old, 5’10”, 195 Lbs, blue eyes and blond hair. If you see this subject or the suspect vehicle please contact Detective Ricky Valencia at 602-618-4538.